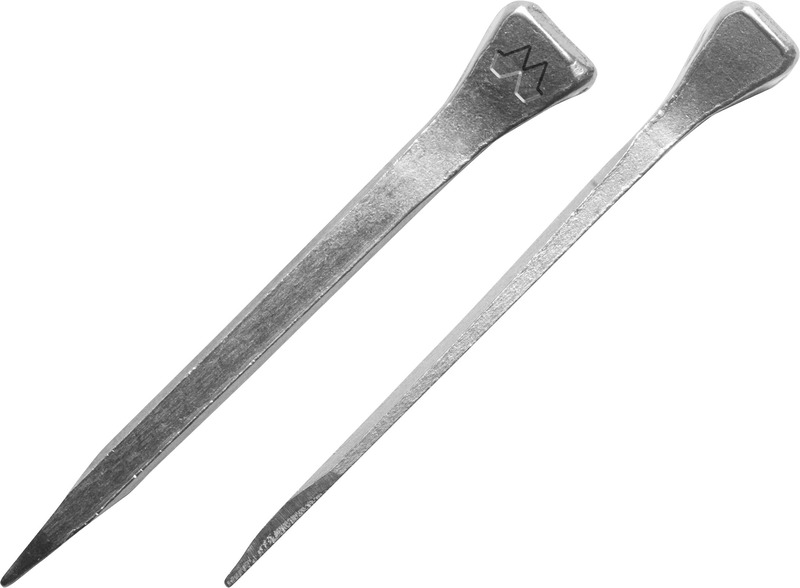 FJ is a modern nail with slender shank, short neck and low head. 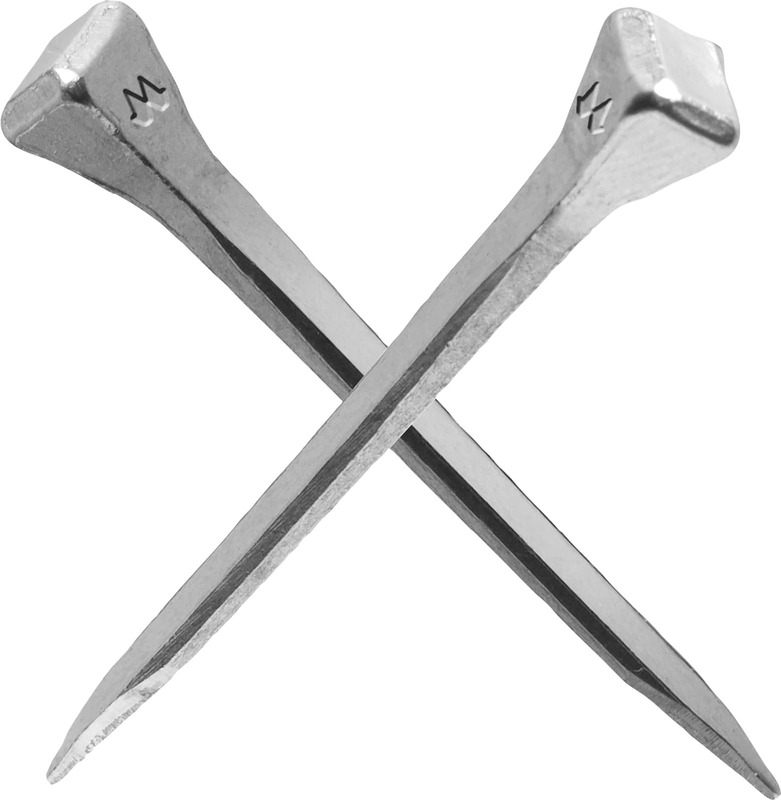 All the junctions in the nail are fluid in form. The nail is perfect for horseshoeing racing horses, among other things because it offers a perfect fit for thinner horseshoe designs. In addition to racers, trotters and wild horses can be reliably and safely shod using FJ nails.